Recently upgraded to the Enterprise plan of Zendesk Support? Our Zendesk Support Enterprise Upgrade Self-Starter package will give you the knowledge you need to take advantage of your expanded feature set and start achieving your customer experience goals in no time. 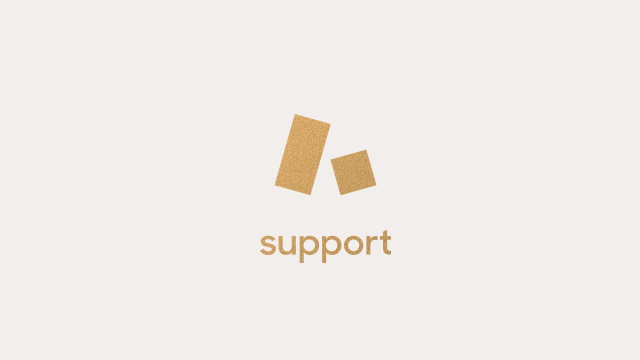 With Advanced Topics in Zendesk Support, I, you'll deepen your foundational knowledge of our Support product by focusing on four topics our customers ask about most: User management; ticket queue management; authentication; and customizing your email templates. In Advanced Topics in Zendesk Support, II, we delve into four key features leveraged by our Enterprise customers: Ticket forms; schedules and SLAs; CSAT and CSAT prediction; and localization. This package is a great fit for Administrators who have recently upgraded their accounts from Professional to Enterprise Zendesk Support and prefer self-paced training, so they can learn on their own schedule.